AWC selectable all wheel drive with LED fog lights, heated leather seats, remote start, power sunroof and back up camera. One owner non smoker with a no accident auto check report. Just serviced. Certified with the 10 year/100,000 mile Limited Powertrain warranty and 1 year of maintenance and road side assistance. A must see. Like new condition! 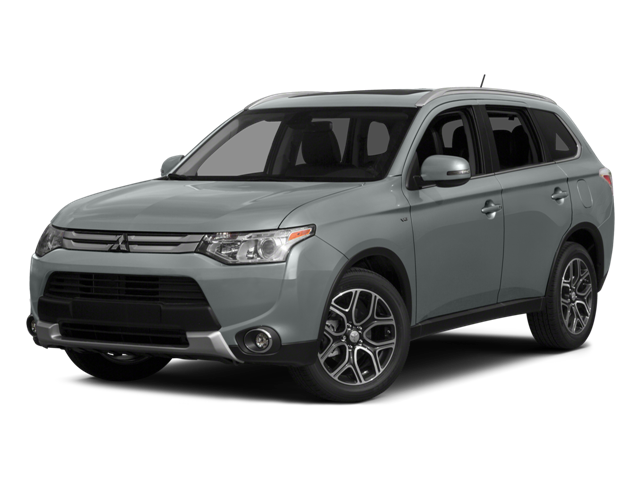 Hello, I would like more information about the 2015 Mitsubishi Outlander, stock# 12175a. Hello, I would like to see more pictures of the 2015 Mitsubishi Outlander, stock# 12175a.